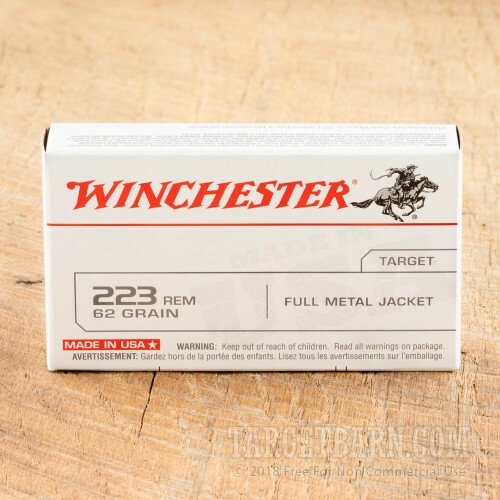 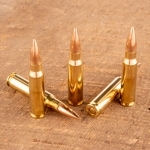 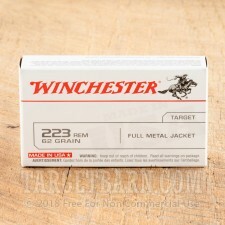 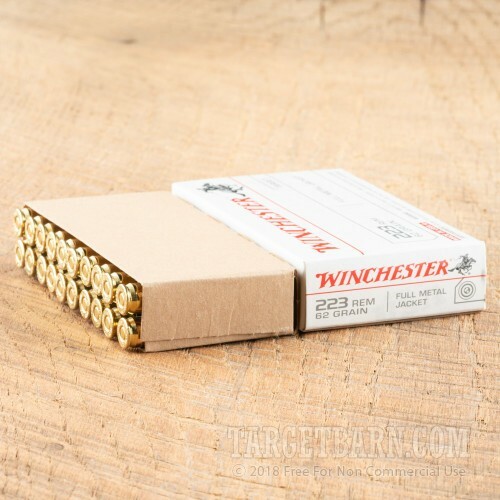 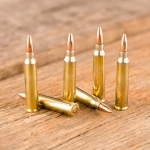 Keep your AR-15 or other .223/5.56 NATO rifle well-fed with this .223 Remington "white box" target ammo from Winchester. 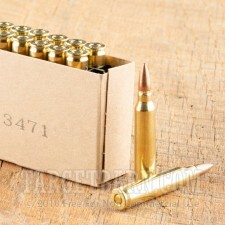 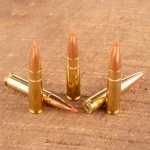 These cartridges are a popular choice for target shooting and deliver ballistics comparable to those of M855 mil-spec ball. 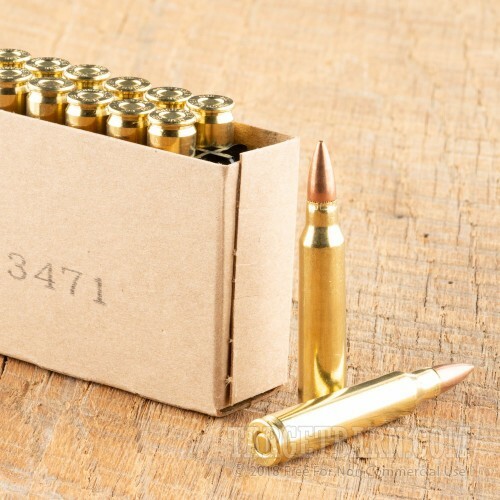 Each cartridge in this box of 20 fires a heavy 62 grain full metal jacket bullet at 3,100 feet per second, delivering good medium-range accuracy and consistent trajectories. 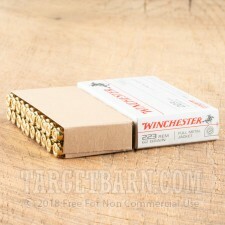 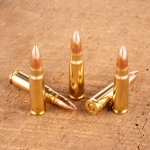 Winchester ammo is made in the USA using brass cases and non-corrosive primers.